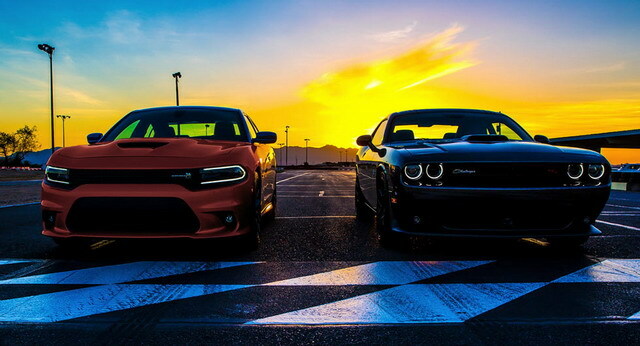 January, 2017 - Drive Dodge - Drive Sport! 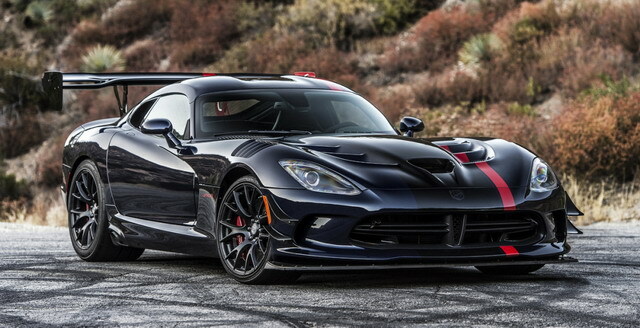 The American company Dodge will resume receiving orders for Viper coupe in the near future. 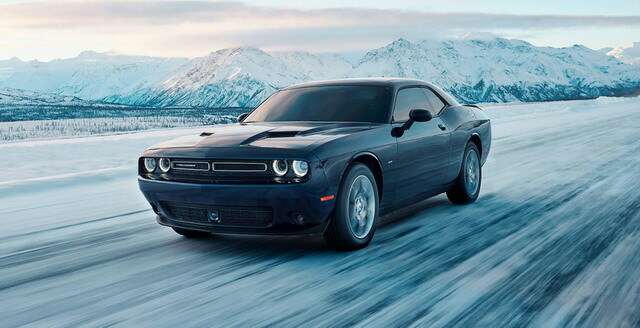 It was announced by the edition The Detroit News, referring to the brand manager, Mr Tim Kuniskis. 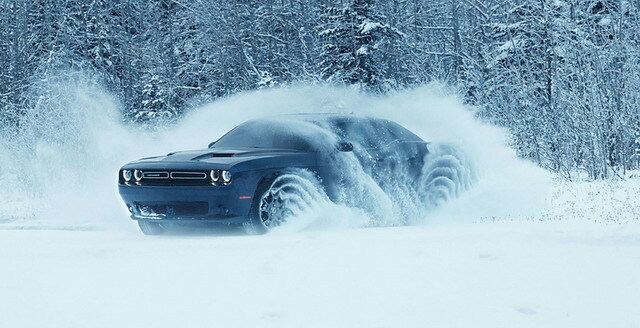 American company Dodge has officially presented a conceptual model Shakedown Challenger concept, built on the basis of the original coupe Dodge Challenger of 1971 model year at the tuning festival Specialty Equipment Market Association (SEMA-2016). 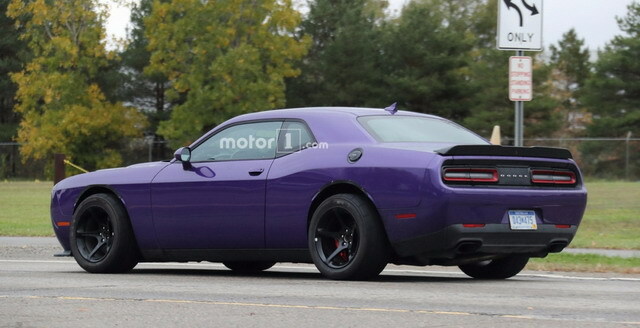 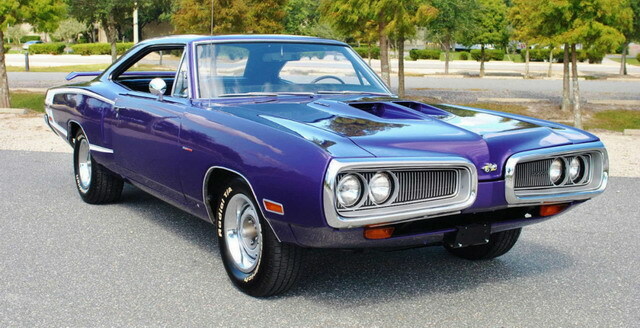 According to the representatives of the FCA, Dodge and Mopar, they have managed to fit a classic muscle car to the standards of the XXI century.